I have something to discuss with y'all today that is a bit intimate. Like chicken salad*, pimento cheese comes in a myriad of consistencies and mayo levels. Quick confession- I adore mayonnaise. I try to be healthy, petite and ladylike, and act like I couldn't just eat spoonfuls (especially if I had the metabolism of a teenager). However, that's all a lie. I love it, fat content and all. That being said, I don't want either chicken salad or pimento cheese to be too mayonnaise-y, wherein lies the fault with most types that you buy at the store. If you've never had homemade pimento cheese, I'm so sorry. Once you do, you will never eat the store stuff again, I swear on your mama's grave! Grate one block of extra sharp cheddar, and one block white cheddar. Don't use the food processor, or pre-shredded, I promise. 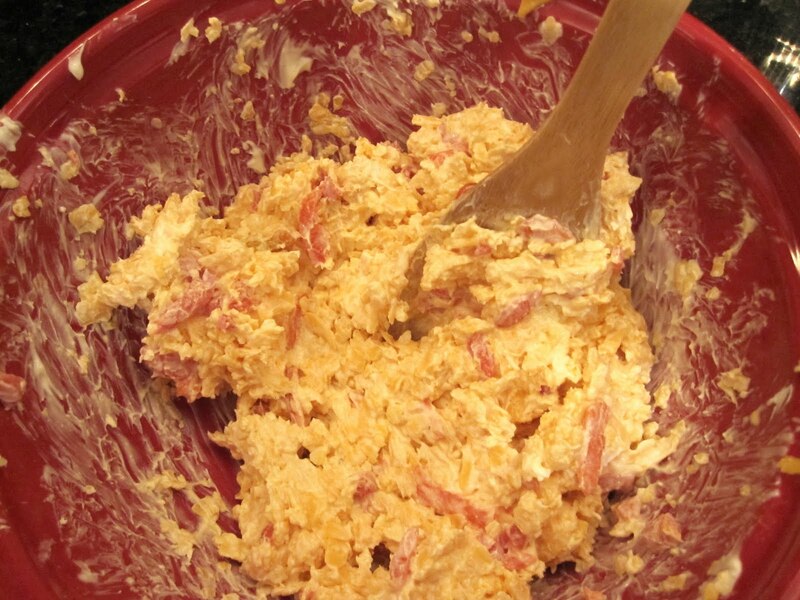 If you use the pre-shredded stuff, your pimento cheese will fail miserably. They put a preservative in that kind to prevent clumping. Pimento cheese without clumping is something else entirely. Plus do we really need anymore preservatives? Hubs was out of town while I was making this batch, so the only little mouse to blame for sneaking the freshly grated cheddar into its mouth was me! Next get one of those little jars of pimentos, and drain it. Then mash those minters with a fork. This is a crucial step- don't ask me why, but it affects both flavor and consistency, so if you want pimento cheese as good as mine- do it! 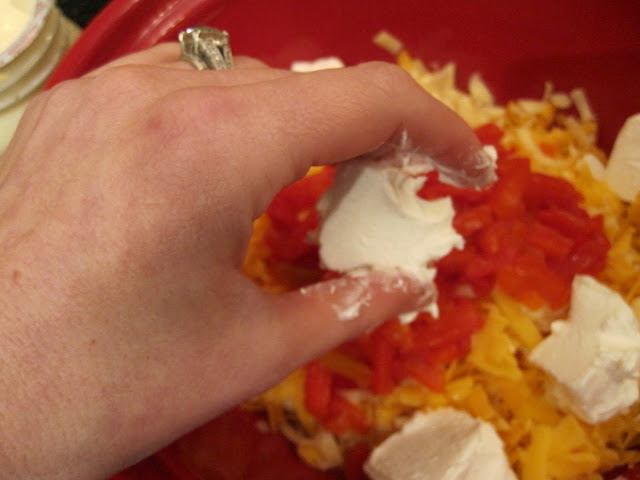 Next add half a block of cream cheese to the cheese and pimentos. I cut in chunks to add the mixing process, because as usual, I have completely forgotten to let the cream cheese warm to room temp. Whatev, cream cheese. Start with a couple of tablespoons, and stir. Keep adding more til it gets to a consistency of your own personal preference. I like about 5-6 tablespoons. I use Duke's- it does not have any added sugar or HFCS, which is perfect because I abhor sweet mayo. Hellman's is good too, but for pimento cheese I say Duke's all the way. Next comes the seasoning and stirring- def some splashes of hot sauce, and a couple shakes of cayenne. If I make "party in your mouth pimento cheese" I add chopped jalapeño (the kind from the jar- fresh would overpower). Then stir! Make sure to mush the cream cheese so it's integrated with everything else. Okay, it's going to taste damn good in it's current state. But, if you let it sit, chilling in the fridge, all those yummy flavors are going to coalesce and get even better. I just drooled looking at this picture- must be time for supper around these parts. So scrape it into a Tupperware (or adorable mini-casserole if you had th e foresight to register for one on the basis that it was darling). With willpower and fortitude, cover and place in the fridge for couple hours. Mmmmmm, on a cracker, on a sandwich, or even better, a grilled pimento cheese sandwich, or on top of a burger, in celery. . .the possibilities are endless. My niece and nephew, who are notoriously picky, wiped out this batch this weekend, much to my utter delight. Now I am starving for more though! *Prefer shredded consistency to chunky, and if you put grapes or other fruit in it I will cry. However, I will tolerate nuts. Nom, nom, nom. I LOVE pimiento cheese. And pimiento cheeseburgers! Delicious. I'll be trying your recipe soon. And your ring. You know I love it! Can you bring that over with some crackers for lunch? Ok thanks. um your ring is GORG!!! 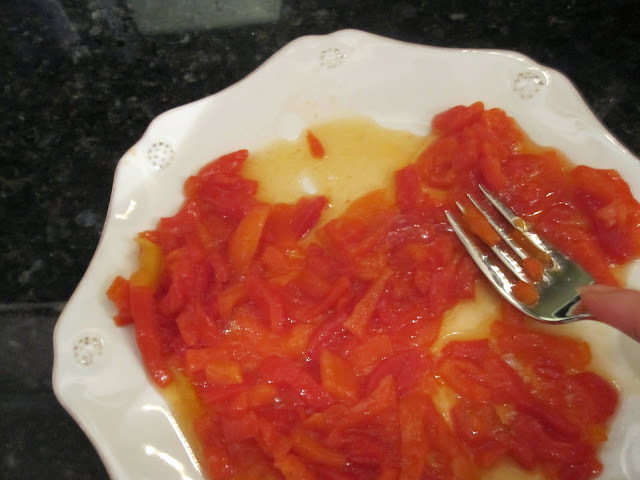 ive never been a fan of pimiento cheese but yours looks good! maybe i will try it. Come check out my blog when you get a chance. I'm doing a giveaway! How come I have never heard of pimento cheese?!?! This looks delicious! I must try it! I'm going to make this soon - and for my Grandmother next time I'm in Savannah. She adores pimento cheese but she doesn't cook. Thanks for sharing! I've never had this, but I'm sure if I did, I'd be addicted. I bet you'd like my Ham Cheesy Buns recipe, it sounds a little bit similar to this, but it's a sandwich filling. 1) GORGEOUS ring. Breathtaking. Love it. 2) I used to be a chicken salad purist - no fruit or nuts please, celery only. But I have been converted. I make a chicken salad with dried cranberries and almonds which is pretty darn tasty ifidosaysomyself! 3) I have no idea what I thought pimento cheese was before I read this post but I know I thought it was gross. Now, I must try it. Looks delish. Thanks for opening my eyes to the possibility that is pimento cheese. 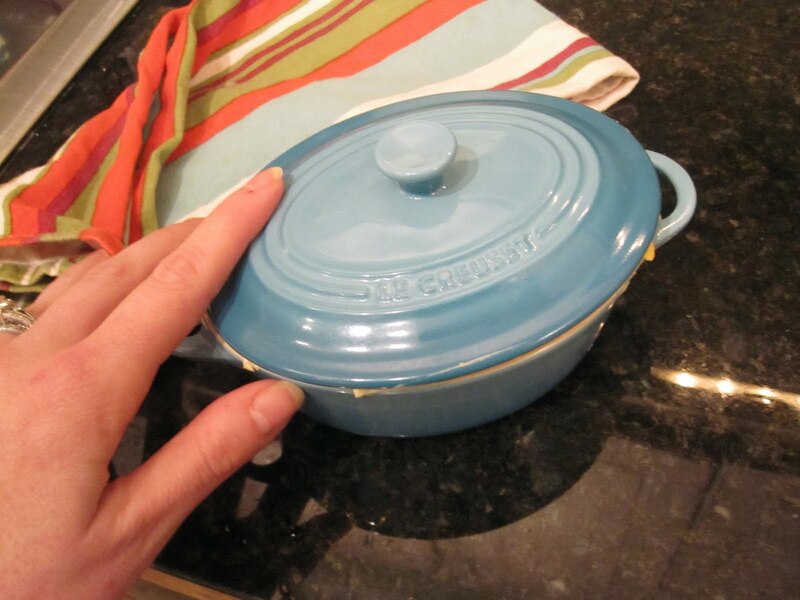 4) How cute is that tiny Le Creuset dish? Mmmm. Pimento cheese is the best! 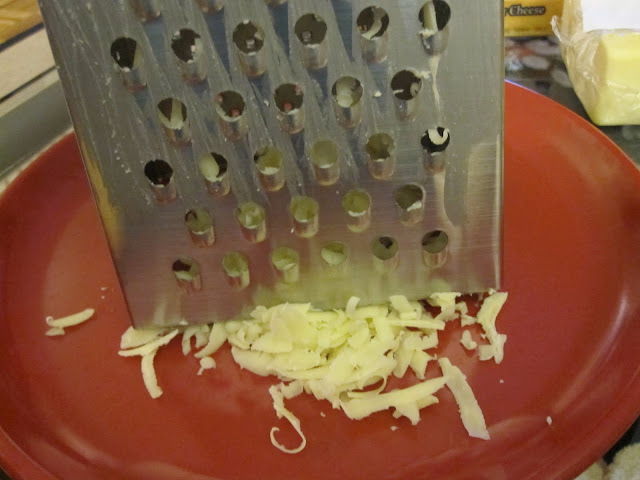 I put a little grated onion in mine. It is also good with pepper jack cheese. that looks freakin amazing!!!! so good! going on my menu this week!!!! just yum - I'm definitely making that for lunch this week. Am drooling. For two reasons. Uno: the ring, love it--it's gorgeous! Dos: pimento cheese is one of my bestest friends ever! This is yet another reason I adore you. 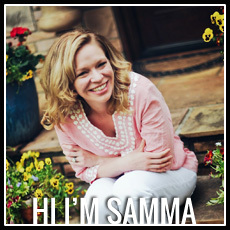 I found your blog through Daisy when we were discussing the Masters and my desire to make pimiento cheese for it. Going to try today or tomorrow. I appreciate your feelings on "just enough" mayo in both p. cheese and chicken salad. Bravo. 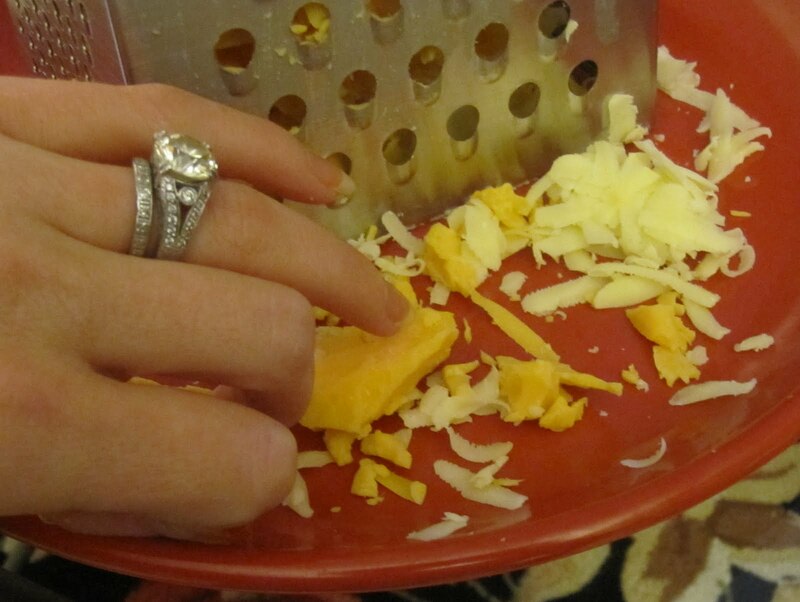 I am not a fan of pimento cheese, but (1) your ring is gorgeous and (2) how cute is your dish?! After watching your video I came back to find this recipe and it looks amazing!! I am going to HAVE to try this this week.